The other day we talked about some Christmas theme books but now let's talk about a movie. We saw Love the Coopers last weekend and we loved it! Any movie that has Diane Keaton in it is a must see for me. This movie also had John Goodman and several other great actors. Why did we love it? 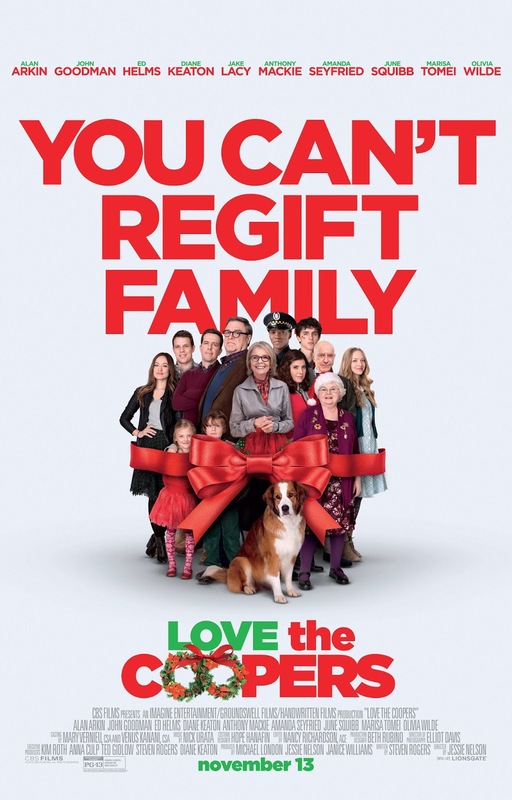 This movie reminds us that families are crazy, and mixed up, and somewhat 'dysfunctional' but it's all ok. There are hilarious parts in this movie and times that you'll pull out a tissue. I definitely recommend this one! and It's a Wonderful Life every single year. By the way, my friend Eilis at My Heart Lives Here is having an amazing give away right now of a copy of French Accents by Anita @ Cedar Hill Farmhouse!! Go enter now! While you are there be sure to see her beautiful french country home tour. It will make you swoon. We cannot wait to go see this movie! So looking forward to it. An interesting cast of characters, that's for sure!! Happy Thanksgiving! It's a Wonderful Life!!! My all time favorite. I'm married to a George Bailey :-) Have a wonderful Thanksgiving Stacey! I live diane keaton too!! We watch wonderful life and my favorite... "Meet me in st louis" one of my favorite judy garland films...she sings 'have yourself a merry little Christmas 'in it. And "white Christmas" too. I'm sure my husband would want to see this too. He loves watching The Family Stone every year around the holidays. Oh we are planning to see this! Glad to know it's a good one. You're right. Anything Diane Keaton is in is a winner. Have a great Thanksgiving Stacey!!! I am also a Diane Keaton fan. I am super picky about my Christmas movies. I own tons. Christmas Vacation, Christmas with the Kranks, Christmas in Connecticut and Home Alone are my favorites. I will have to see this new Keaton movie! Every time I see the commercial for this movie, I think "I have to see that one". Now I know I must. I love a good family based movie with some laughs and touching parts thrown in. I also love anything with Diane Keaton. Saw the previews and it looks good. Thanks for the recommendation. Love anything with Diane Keaton. p.s. 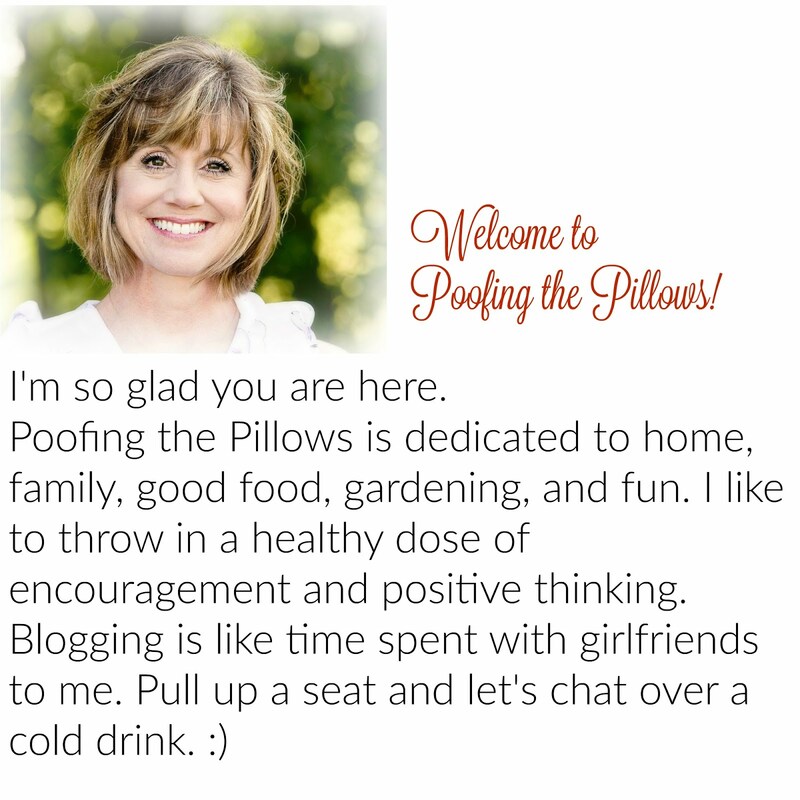 have a post up sharing our blog hop! I'm a Christmas movie crazy, Stacey! I love the old classics...and a few new classics, too, animated childhood favorites are a must, too!Happy Thanksgiving!! I love Diane Keaton too! I think my favorite movie of hers was Baby Boom, but they're almost all good. As soon as I saw the commercial for Love The Coopers, I added it to my queue. :) I love the others you mentioned too, as well as The Family Man. Love Christmas movies! "The Boyajians have not celebrated Christmas in 11 years. They lost their faith when they lost their son to the Persian Gulf War. Now a stranger has joined them"